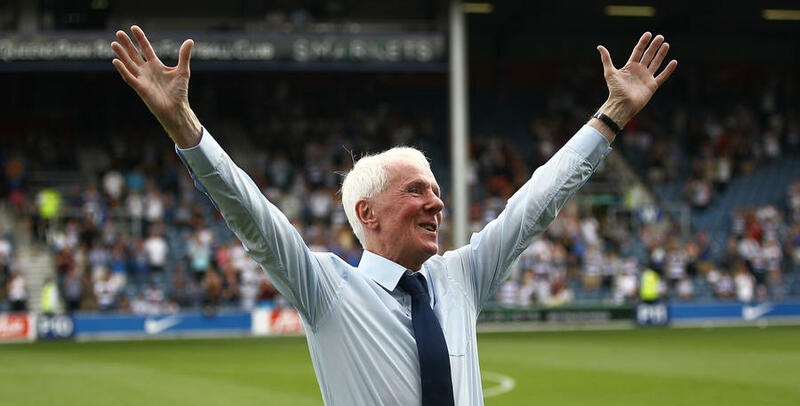 TICKET sales for QPR’s pre-season friendly fixture against Bournemouth are now approaching 4,500, as the club and fans get set to show their support for Stan Bowles. As of Thursday afternoon (13th July), 4,445 tickets had been sold for the game against the Cherries, as Ian Holloway puts his men through their paces for one final time before the season kicks off against Reading at Loftus Road seven days later. With funds (detailed below) from this fixture being used to help support Bowles, who is sadly suffering from Alzheimer’s, R’s fans are encouraged to get along to the game and show their support for arguably the greatest player to pull on the blue and white hoops. 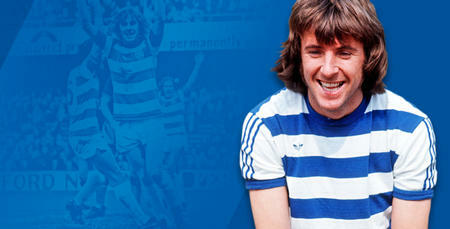 His daughter, Tracy Bowles, told www.qpr.co.uk: “The funding from this game is vital for dad. “We are grateful to everyone for putting on this match. 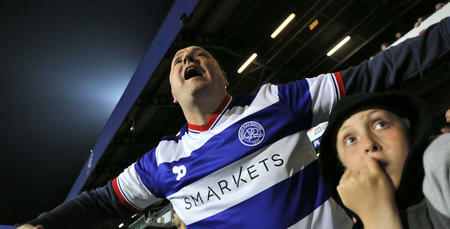 All the family are really looking forward to it. The Just For Stan Committee, who are working alongside the club on this fixture, added: “We've been overwhelmed with the reaction to this fixture since the announcement was made.